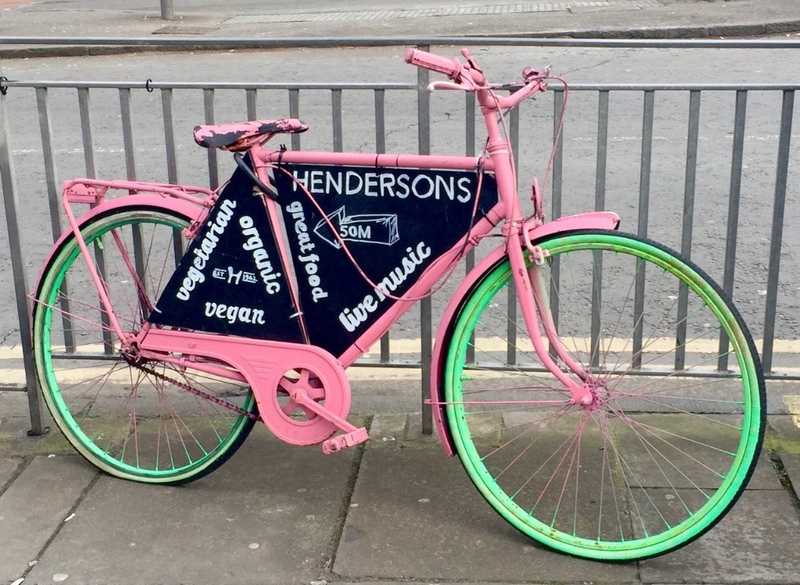 Janet Henderson started Henderson’s on this very site in the 60’s and it is still going strong, now in its third generation. 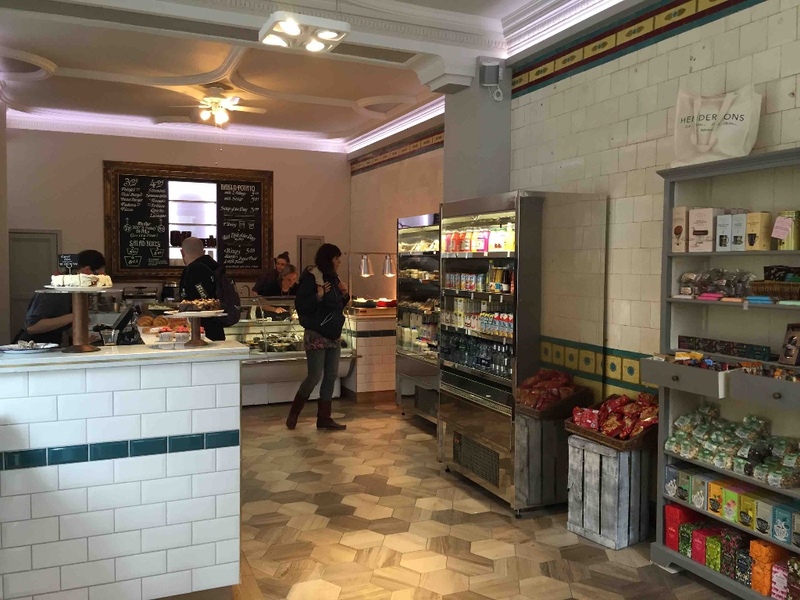 The deli has had a total revamp and original tiling, even pre dating Janet, has been rediscovered, giving this deli and mini cafe a delightful retro yet polished feel – really fab! 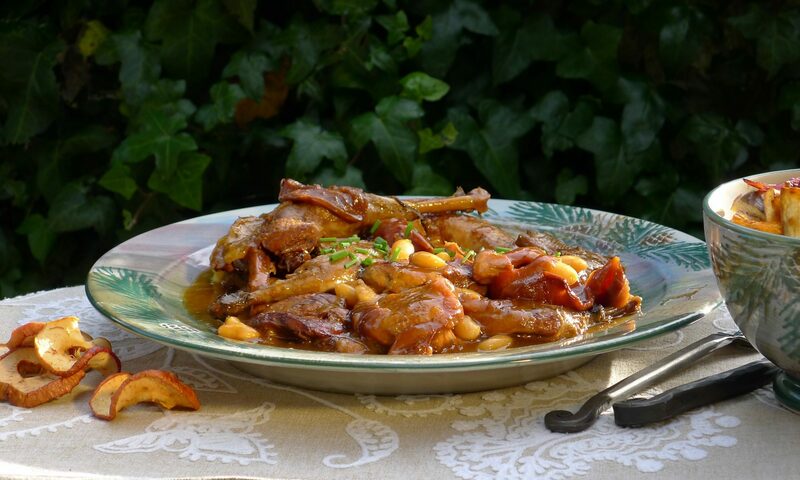 All the produce on sale is made entirely from natural ingredients daily. 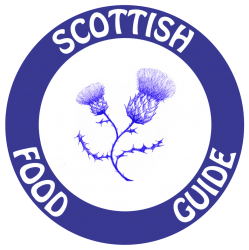 They support local suppliers and artisan cheeses, fair trade teas and Brodies coffees and a great many other ever so useful items for a handy shop. Look out for their cookbooks full of healthy eating tips. 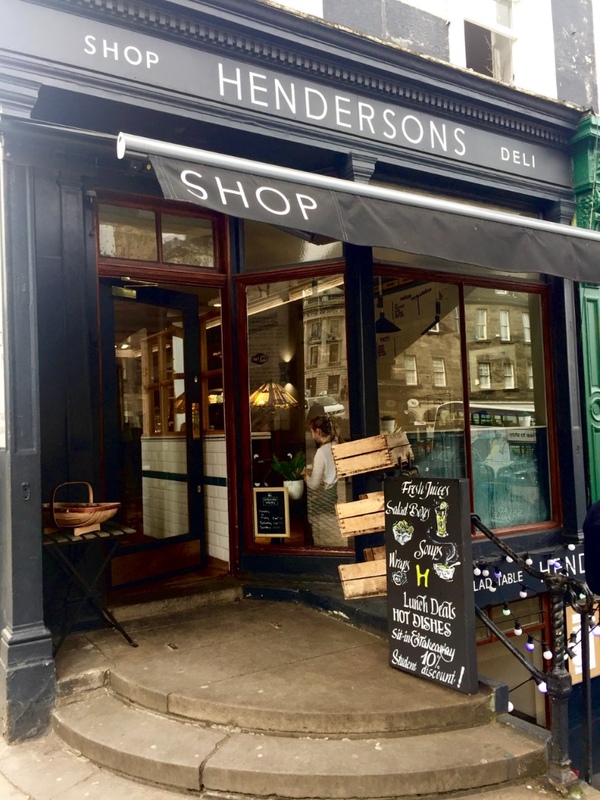 Like their Restaurant below and the adjacent Henderson’s Vegan (Edinburgh’s first) they specialise in organic produce and won the Broons Family Business Award. 50 years on Henderson’s still leads the way.